It is quilt market and quilt festival this week in Houston for fabric and sewing lovers! What a fun time of year, seeing all the new products coming to us from fabric companies and designers. Since I am not at market or festival, I joined the #missingmarket party on Instagram. You can follow along for a series of fun photo challenges and giveaways. But there is more! How about an extra giveaway right here? 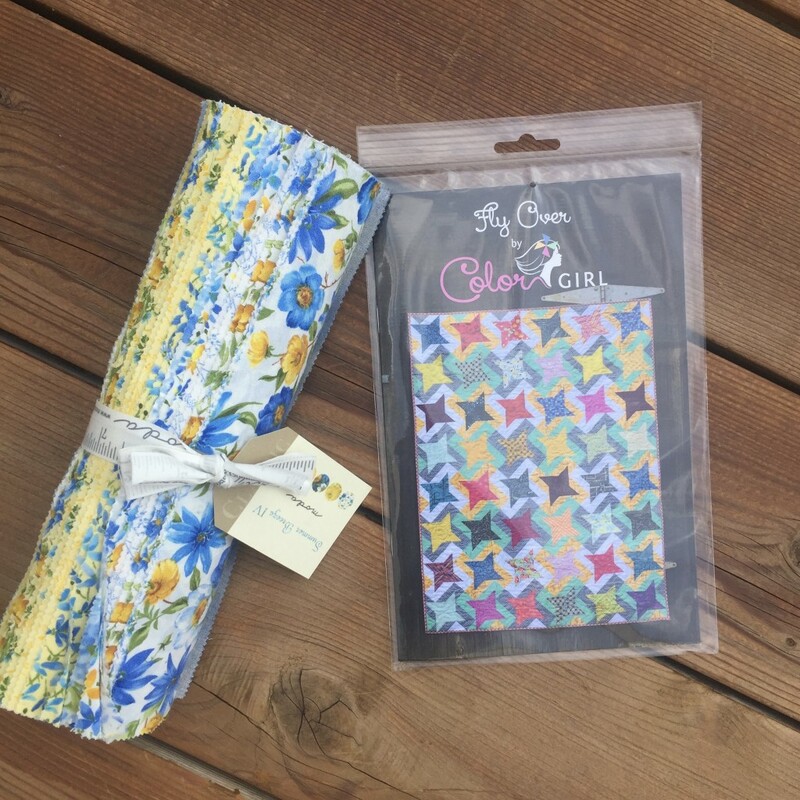 Win this 10″ layer cake of Summer Breeze fabrics (Moda Fabrics) and a copy of my Fly Over pattern. 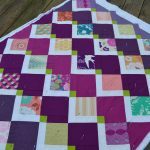 The challenge to enter this giveaway isn’t a photo, just leave a comment on this post telling me what is your favorite shape to work with in patchwork? Any new ones you want to try? My favorite shape is Circles! (big surprise, right?) Quilt above is made from my Eclipse pattern. I will pick a winner next Saturday, November 5. While I won’t respond to every comment here, please know that I read and enjoy each one! 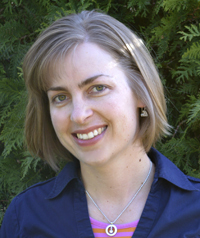 thanks for visiting the blog. Edited 11/5/16 **Giveaway Closed** the Winner is Fireside Quilter! thank you all for your visits and comments. Come again soon! 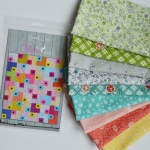 I love HSTs and squares! I need to try circles and curves!!! 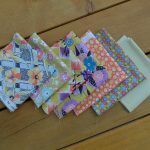 HSTs are my favorites, but I would love to try hexies! I LOVE the Eclipse Quilt- beautiful! I would say my favorite shape to work with would be squares/rectangles and HST’s. I have several projects in the works using both of these quilt blocks. I love you patterns also. Polka Dot Bikini and Star Crossed are some of my faves. Keep being creative so I can keep enjoying it. I love half square triangles and simple applique but I love the look of circles too. One of my goals for this commuting year is to try some set in curves. I like squares – the smaller the better. I find squares the easiest to work with. I’d like to tackle equilateral triangles as there is a quilt my hubby has requested. I love triangles, but I mainly work with squares. My favorite is HST because you can use so many variations to make your block. But I’ve always, always wanted to try something with circles! Oops forgot to say my favorite block. It would be a half square triangle. I don’t know if I have a favorite shape in quilting but I seem to work with a lot of HSTs. I’ve recently tried working with circles and found it fun and a bit challenging. Thanks for a great giveaway! I love the simplicity of the good old square. I like seeing the texture and prints of each fabric and get a better appreciation of that with simple shapes. Thanks for sharing! 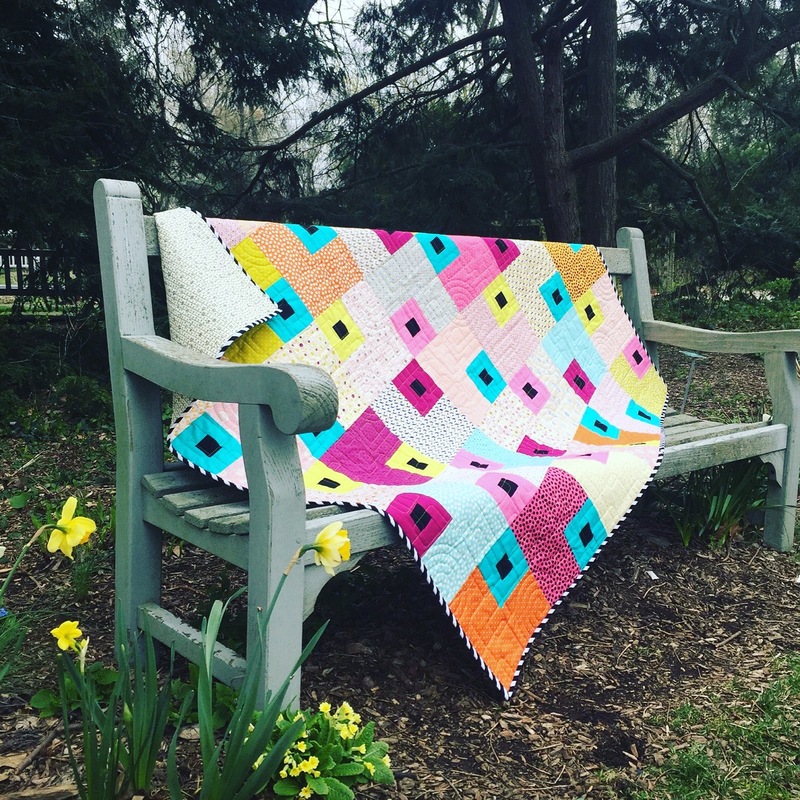 I’ve always loved a simple shape for quilting… squares and hst are my favourites!!! 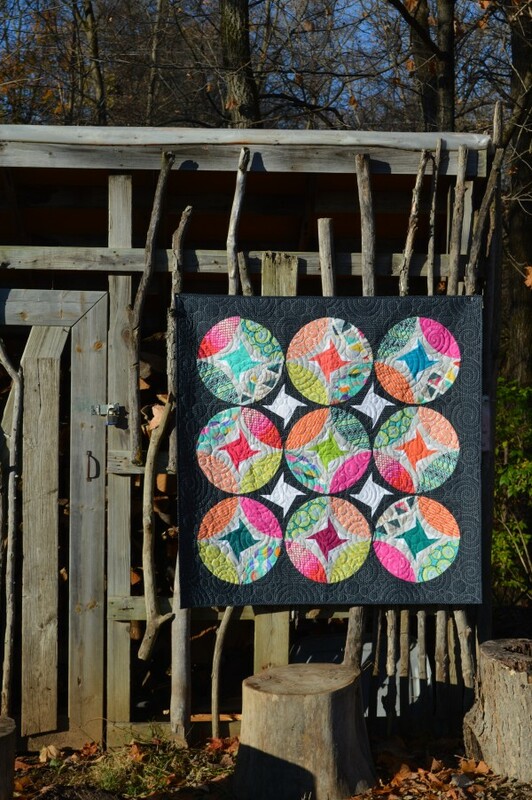 Love your Eclipse quilt…it’s gorgeous!! Just squares please! Simple and easy for me. I would like to try to make something with triangles…. I would say rectangles in stripes. I like squares and rectangles the most!